Welcome to the website of Artist Panola Lisle. 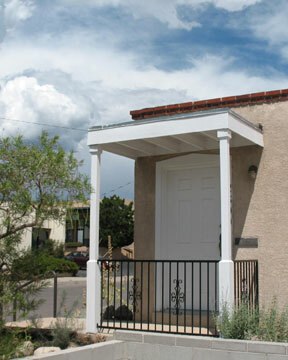 Panola has her studio at 2800 Eubank NE in Albuquerque, NM. It is open by appointment only. Panola specializes in the beautiful landscapes of the southwest. All contents © Copyright 2015 Panola Lisle. Studio: 2800 Eubank NE, Albuquerque, NM Open by appointment. Website maintained by Lisle Computer Corp.